Admission includes food and two (2) beer tickets per person. 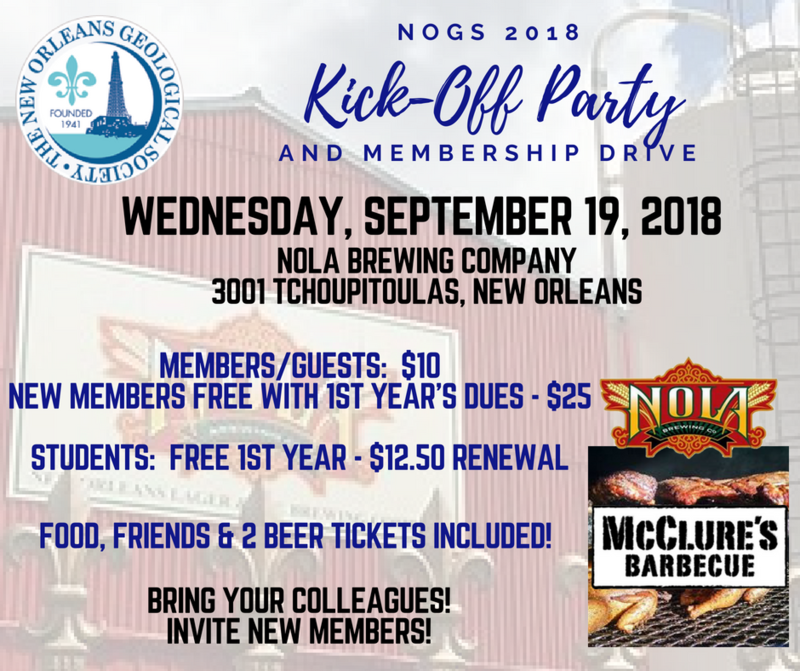 New Member Admission - 2018-19 Dues Paid Please be sure to fill out membership application (link will be in your event confirmation). New Student Member Admission - Complimentary with complimentary 2018-19 and renewal dues of $12.50 for 2019-20. Please be sure to fill out membership application (link will be in your event confirmation).